It is old news by now that a project in the combination of Mahesh Babu and Shekhar Kummala was about to shape up, but nothing materialized. Now, sources close to us reveal that the project is being revived yet again. Talented director Jayanth C Paranje, has taken the mantle of reviving this project and will produce the film. Talks are currently on and by the looks of it scripting work has already kick started. If everything goes as planned, the project might shape up once Mahesh wraps up his next two films. 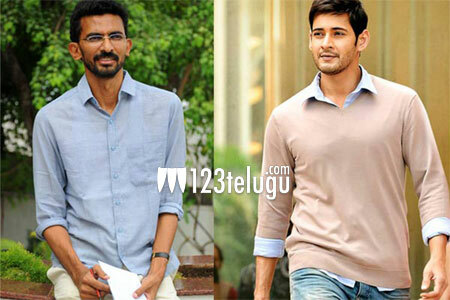 Currently, Shekhar Kammula is busy directing the Hindi version of Happy Days in Bollywood. Keep watching this space for more interesting updates on this project.